Marvel Multimedia Kiosk in retail outlets provide a number of ways to enhance customer experience and facilitate the sales process. Many retailers find value in utilising multimedia as part of a "clicks and mortar" strategy. 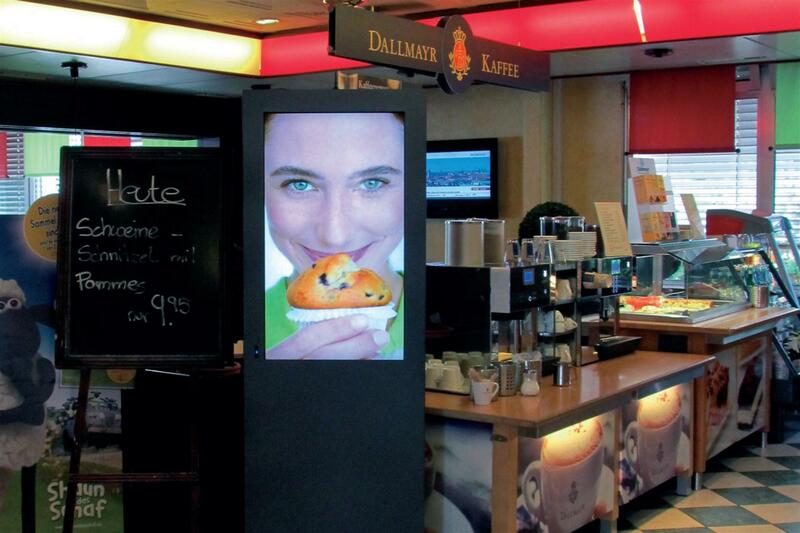 Thus, using multimedia kiosks to provide shoppers in their stores with access to a wider product selection on their websites.